"Make an Appointment (for today)" - you can get your waiting list number to consult. Please check our reservation site and come to us when it is close to your list number. 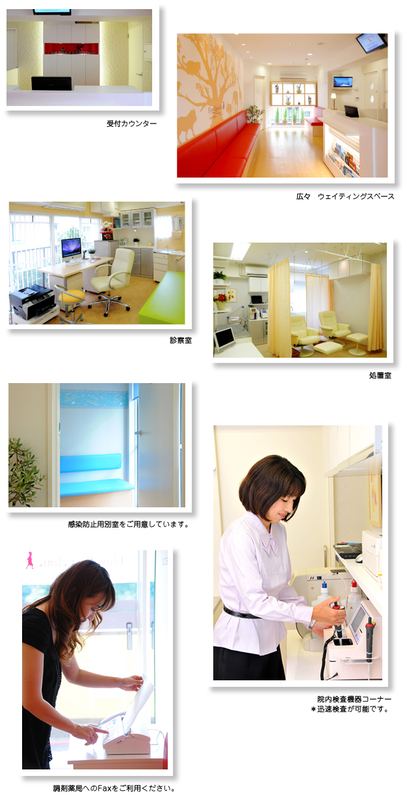 ※火曜午後女子医大勤務 Dr. works at Tokyo Women's Medical Univ. on Tue. Afternoon.